In the third quarter of this year, Sharjah Airport received 3.32 million passengers, an increase of 6.55 per cent over the same period last year when 3.118 million passengers used the airport, a media report said. 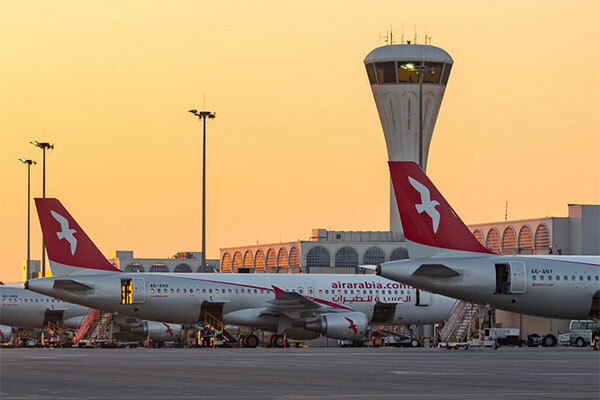 The airport handled 22,210 regular and irregular flights, an increase of 5.64 per cent over the same period last year when there were 21,026 flights, and the volume of air freight through Sharjah Airport was more than 32,220 tonnes, reported state news agency Wam. Ali Salim Al Midfa, chairman of Sharjah Airport Authority, said, "Sharjah Airport has experienced positive results since the beginning of this year thanks to ongoing efforts to improve the services provided to passengers and airlines. This has strengthened the airport’s standing in terms of incoming and outgoing flights in the UAE. This also reflects the success and efficiency of Sharjah Airport’s procedures, which have attracted new airlines and boosted interest in travelling through the airport and benefitting from its services." He headed the SAA delegation to the World Travel Market 2018, WTM, which was held in ExCeL London from November 5 to 7. SAA participated as part of Sharjah Commerce and Tourism Development Authority’s stand. During the three-day exhibition, the SAA team met with strategic partners at airline companies, highlighting the services that the airport provides to passengers and airlines in addition to its development and expansion projects.